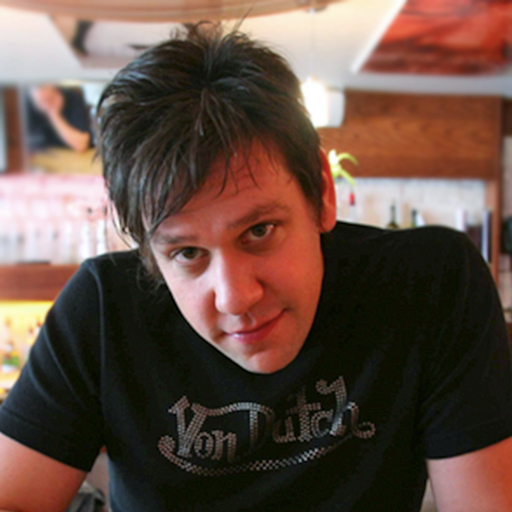 Morg is a well known performer, producer and remixer in the dance, trance and underground scene in North America. Morg has used Live for everything from electronic-classical to techno since version 1. He has a great pace and knack for making the difficult seem so easy. His tech background is very extensive, and he has worked as a clinician and product specialist for the last five years. He is currently a part time instructor in software based audio production at Humber College in Toronto, ON., Canada. 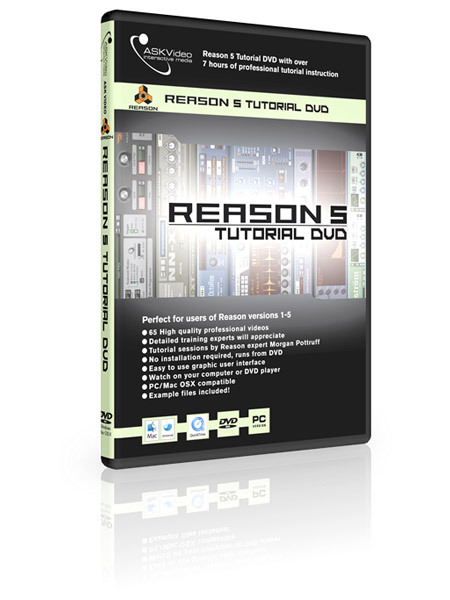 Reason 5 adds great new features to an already feature-packed program. 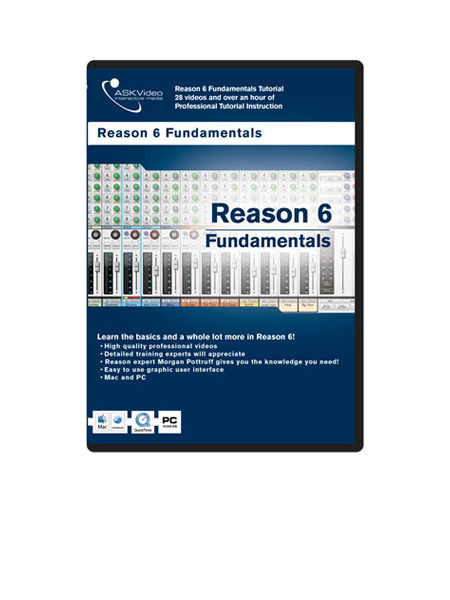 Morg will take you through all of these new gems, including an in-depth look at KONG, Reason 5's new drum designer. Whether you're a seasoned Reason user, or just picked up the program last week, you'll find all the info you need to take your knowledge to the next level. 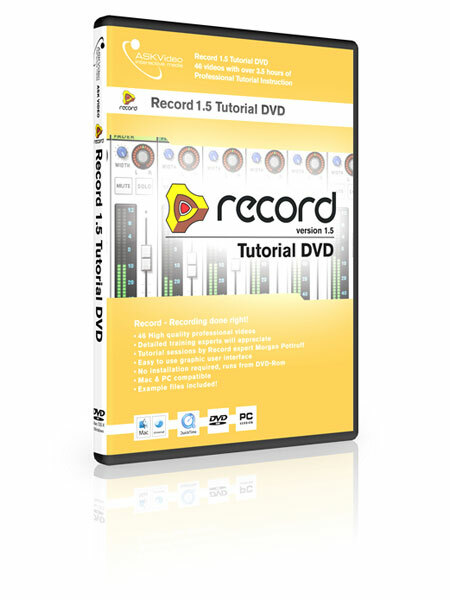 Over 3.5 hours of instruction on Propellerhead's new audio recording software, Record - by Morgan Pottruff, aka Morg (author of the Live, Reason and Melodyne courses). 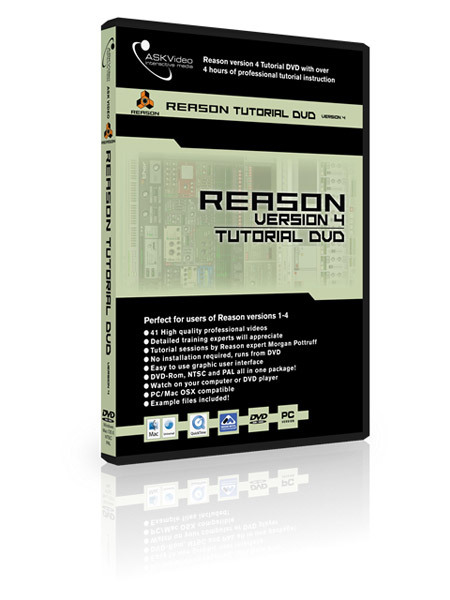 Reason version 4 is a virtual studio rack rebuilt from the ground up with all the tools and instruments you need to turn your ideas into music. Morg will show you all the new features - a brand new sequencer, a revolutionary groove tool, a stunning arpeggiator and Thor, the synth to end all synths. 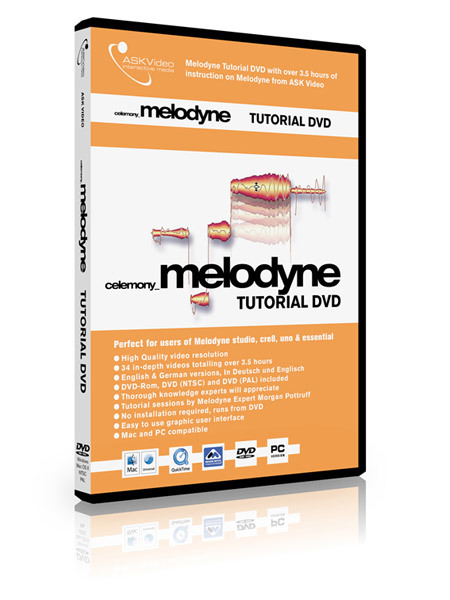 Resident software genius, Morgan Pottruff (aka Morg) is back to show us how to master Celemony's Melodyne. 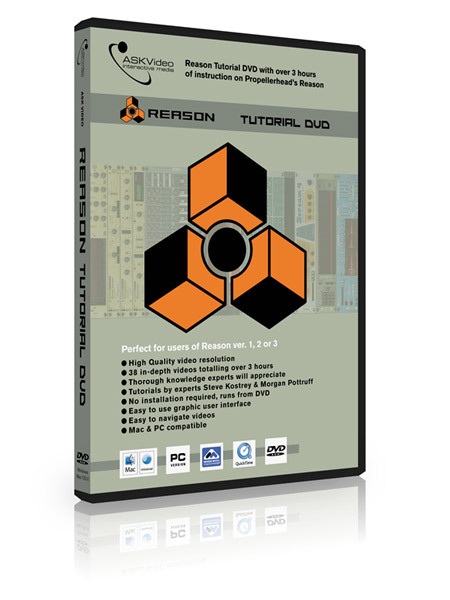 Reason 3.0 is a virtual studio rack with all the tools and instruments you need to turn your ideas into music. Morg will show you Reason as you've never seen it before. 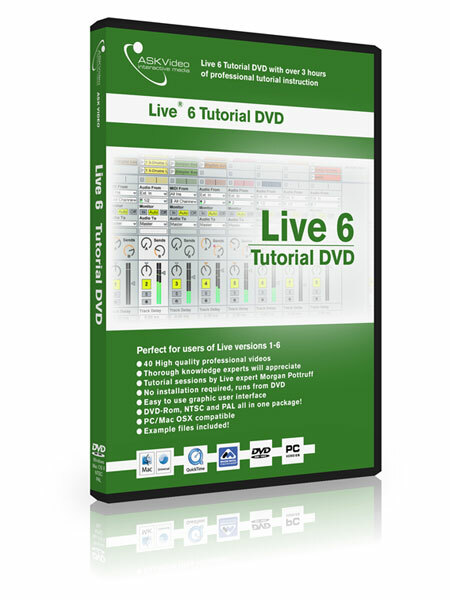 So much good information to make using Ableton easy and efficient! Best overview of Ableton 8's basic functions! Makes use so much easier! In Levels 1 & 2 Morg lays out the nuts and bolts of Live and whats behind the curtain in Live 8. I like how it start out simplistic and morph into complex examples never leaving the viewer behind. 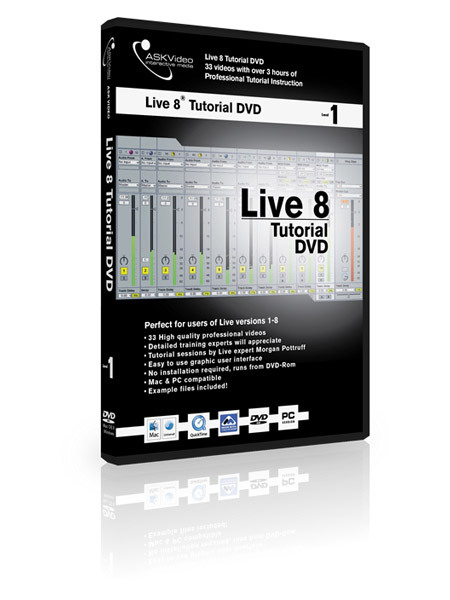 A bit textbook/dry at times, but still covers most of the important features of Live 8 for the user already familiar with the basics. Some useful creative tips on looping at the end. I liked the pace of this course. The instructor is very thorough and easy to understand. He takes his time explaining core concepts that build a solid foundation of principles for Ableton. Great job! 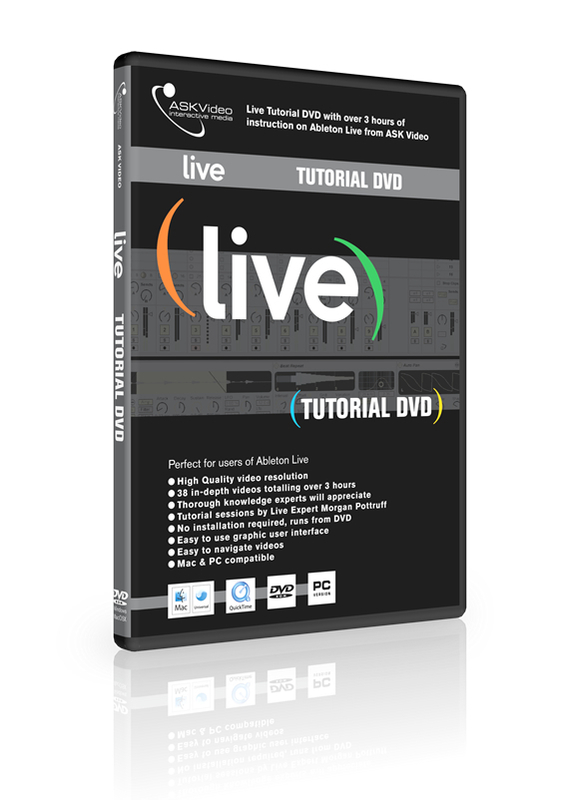 This a nice look at some more advanced features in Live 8, especially sampler!!! !